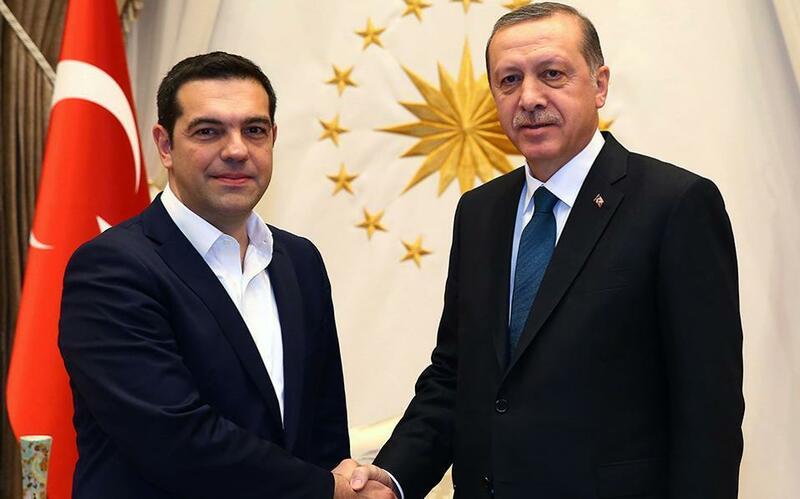 Alexis Tsipras and Recep Tayyip Erdogan in a file photo. 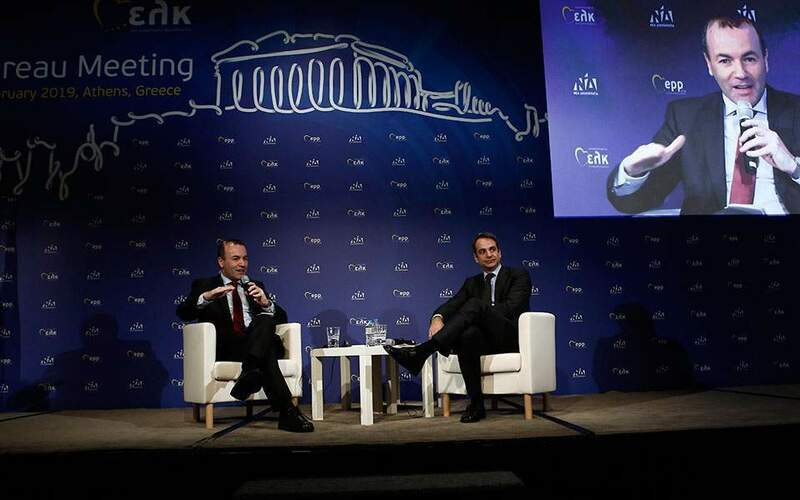 Prime Minister Alexis Tsipras has expressed his “deep concern” to a top NATO commander over recent comments by Turkish President Recep Tayyip Erdogan that appeared to question a historic treaty that set the borders of modern Turkey, Kathimerini understands. 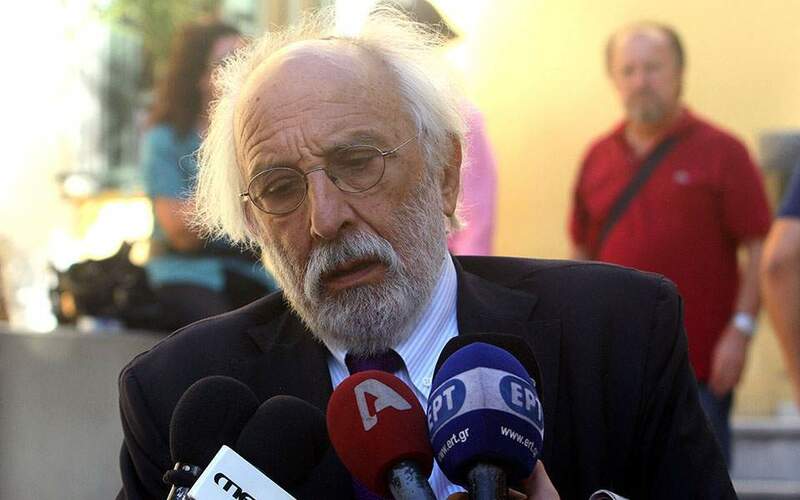 The warning, analysts say, was part of the government’s broader effort to inform its international allies of the geopolitical particularities that Greece – a NATO and EU member – is facing in the wake of Turkey’s failed coup on July 15. The warning came a day after the Greek Foreign Ministry condemned the “revisionist rationale” behind Erdogan’s comments on the 1923 Lausanne Treaty. 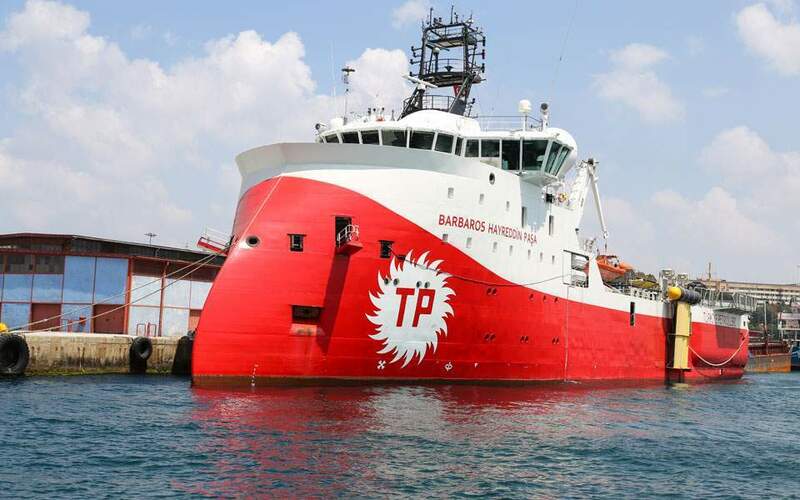 “The only topic of exploratory contacts was and still is the delimitation of the continental shelf according to the provisions and the rules of international law,” a statement from the ministry said. In a related development, a report in Turkey’s Hurriyet newspaper Monday said that Turkish supporters of US-based cleric Fethullah Gulen, who is accused by Erdogan of orchestrating the coup attempt, are being asked to pay smuggling fees up to 20 times higher than others to cross to the Aegean islands. Dissidents of the Erdogan regime have been seeking refuge in Greece, according to Turkish reports, adding to the pressure on Athens.